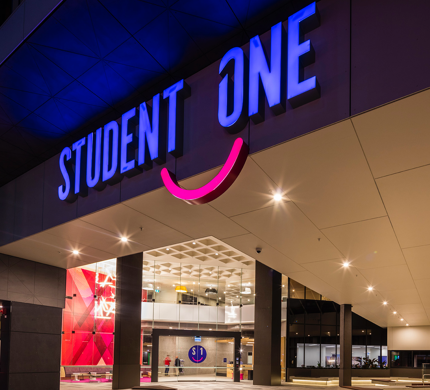 Student One provides a safe, secure, dedicated student living experience that provides a real alternative to homestay placement for international students under the age of 18 years. 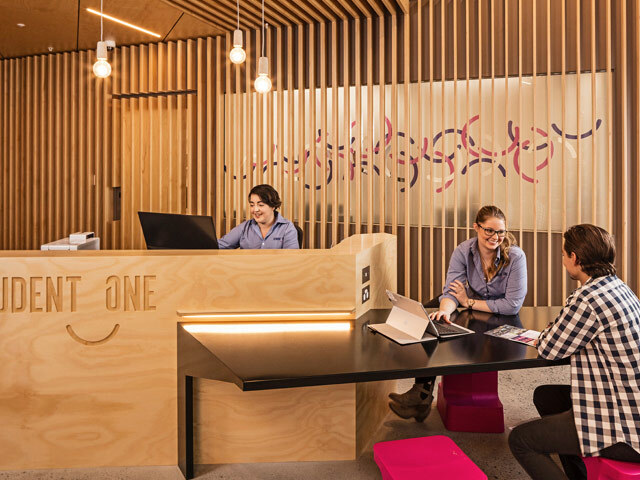 At Student One, students under the age of 18 have the opportunity to place themselves within a culturally diverse peer network made up of domestic and international residents studying at a range of Brisbane’s tertiary and college campuses. 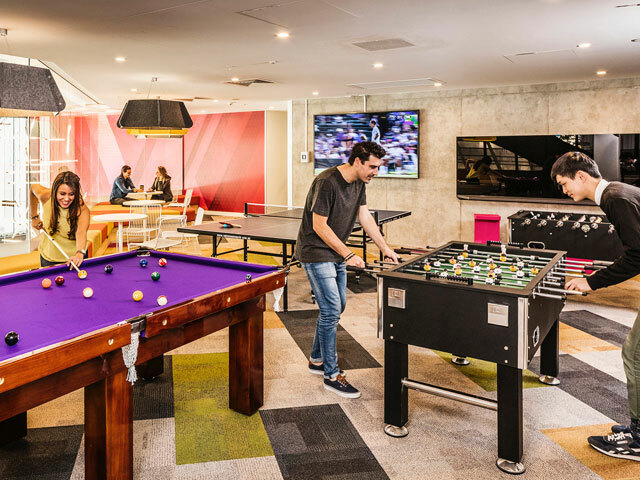 Our team, made up of experienced management, staff and resident assistants, will be there to guide residents through their study and work lives, at all times applying the under 18 International Student Visa requirements to the exacting standards of Brisbane’s educational institutions. 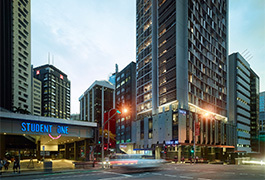 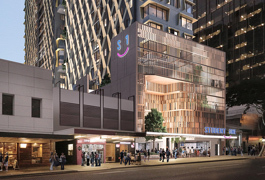 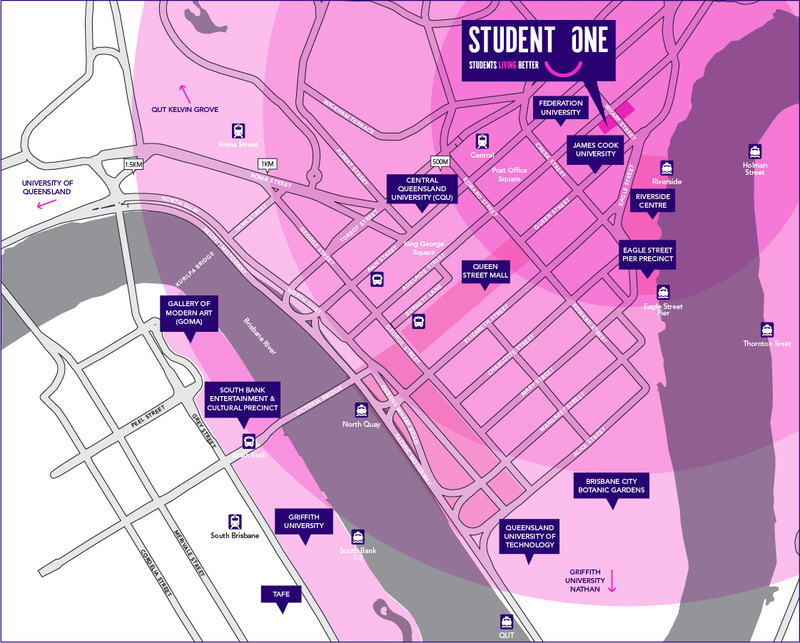 Student One is located right in the heart of Brisbane’s City Centre, only short distance away from all major educational and pathway institutions as well as a great choice of shopping and dining outlets. 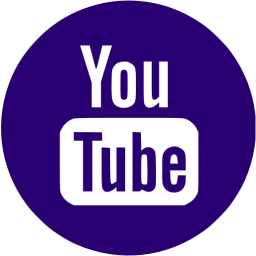 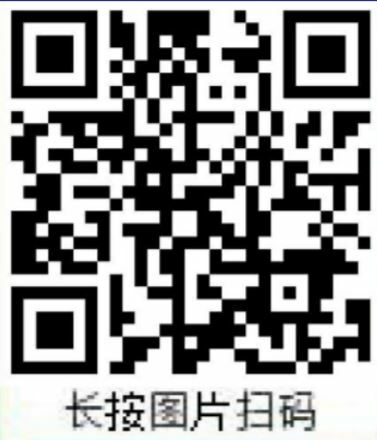 access via electronic proximity card control. 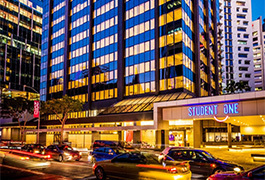 cameras located throughout our building.